Law enforcements consist of a variety of professionals working on versatile tasks and duties. From peace keeping and first responding to covert and special missions, staying in touch with your team is always vital to law enforcement professionals. Access to real-time information is important yet the concentration needs to be on the mission. This sets requirements to equipment as communication needs to be easy and clear. High quality radio accessories allow the user to concentrate on the task at hand while still being able to communicate easily. The Savox law enforcement accessories cater to a wide range of requirements. We offer accessories from operations that require more rugged equipment to operations where communication needs to be completely discreet. 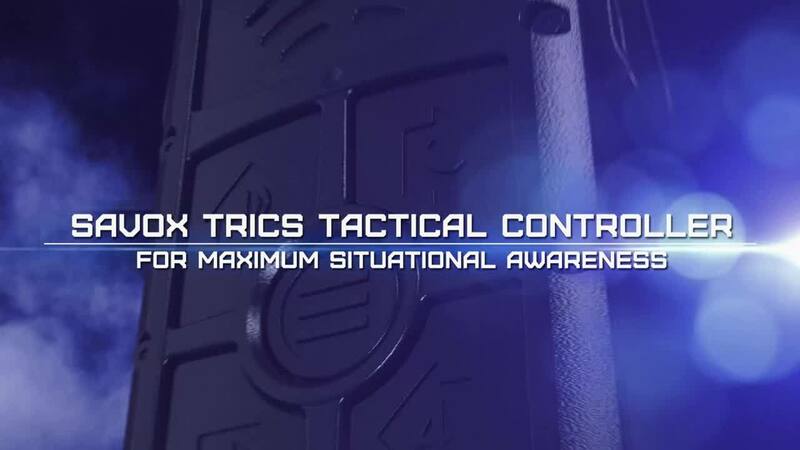 Savox accessories help law enforcement professionals to operate more safely and efficiently in the field. Some law enforcement operations require rugged equipment that withstand harsh conditions. The Savox portfolio includes RSMs, PTTs and headsets for a wide range of use. Want to hear more about our solutions for Law Enforcement? You can browse our products on the Products page. If you cannot find what you are looking for or want to get more information, you can contact us by filling the form below.